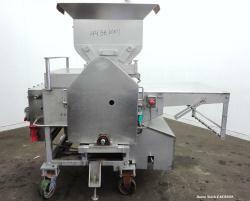 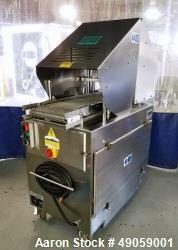 Used- Henneken Macerator, Model HT-520. 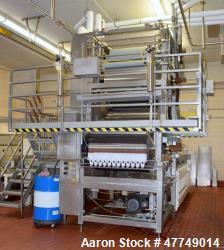 Used- Henneken Macerator, Model HT-520. 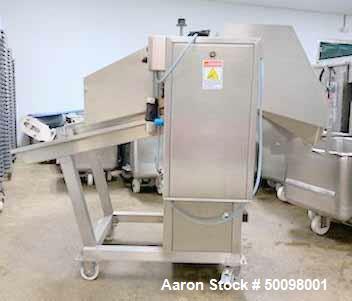 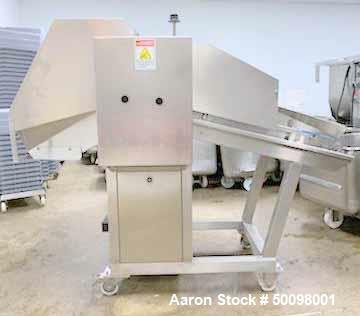 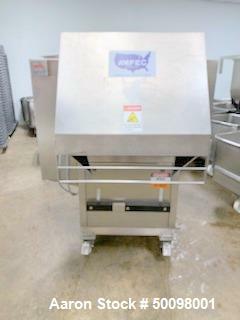 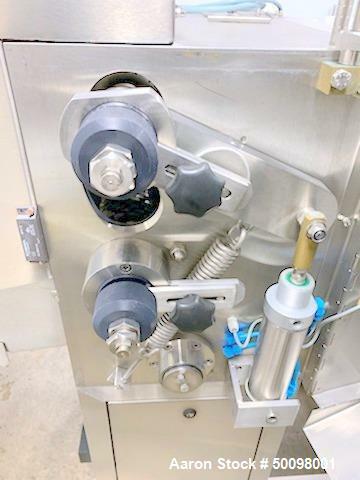 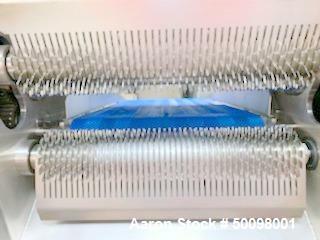 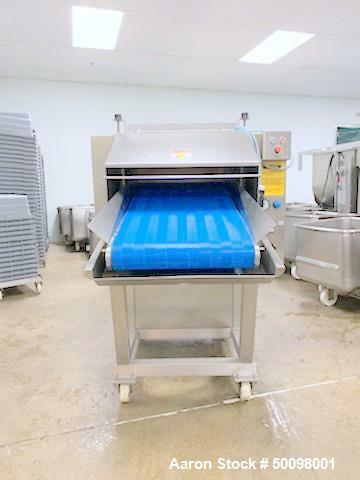 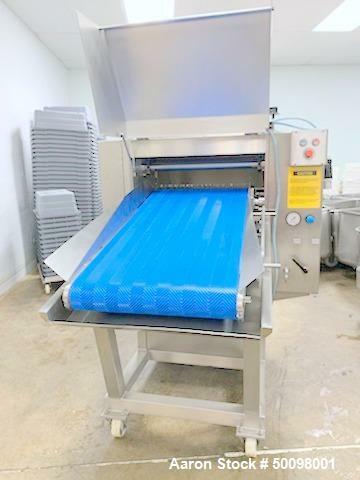 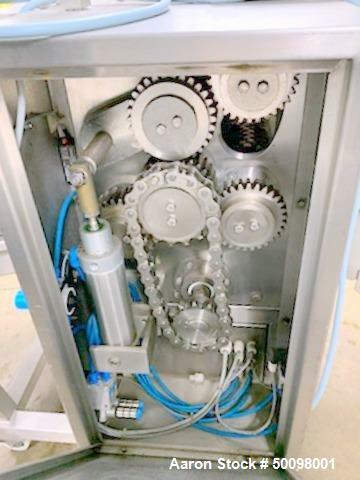 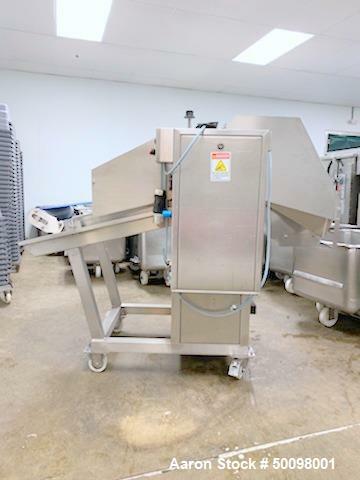 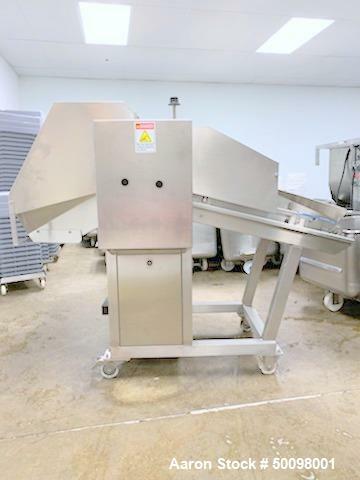 (92) Knife Macerator for tenderization of whole muscle meats, All stainless steel, variable speed SEW drive capable of piercing from 1/2" to 6" deep, with pneumatic spring pressure. 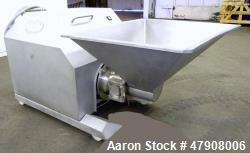 20" wide belt with belt speed from 13-59 feet per minute and capable of up to 22,000 pounds per hour. 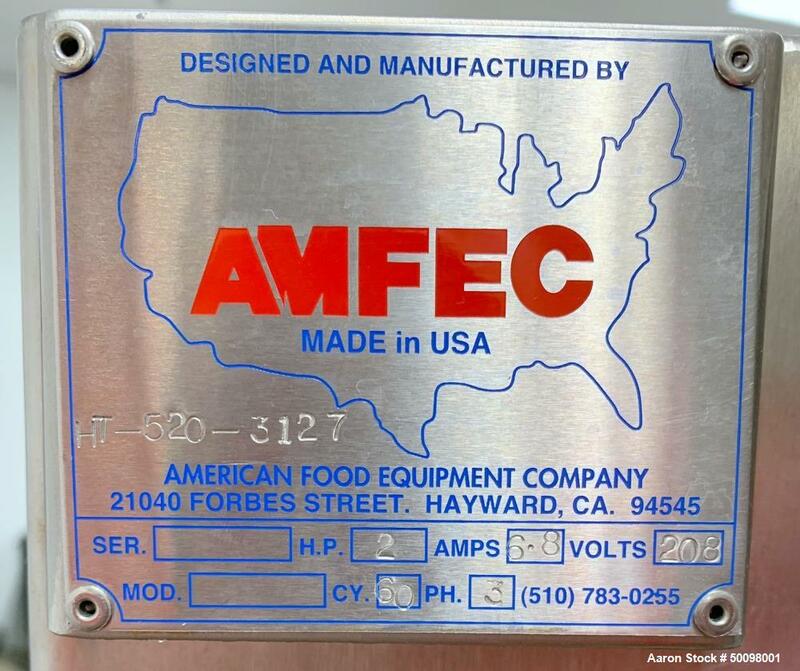 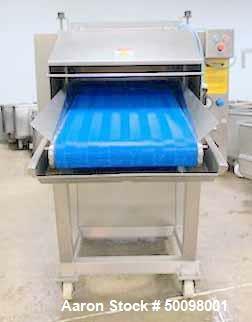 Machine is safety shrouded in Amfec stainless covers.